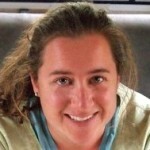 Mobile Internet Handbook a Good Investment? 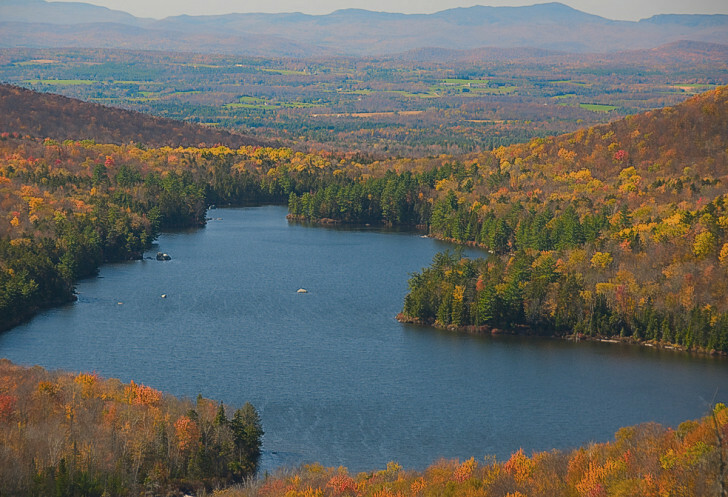 No trip to the northeast is complete without stopping in the charming state of Vermont. 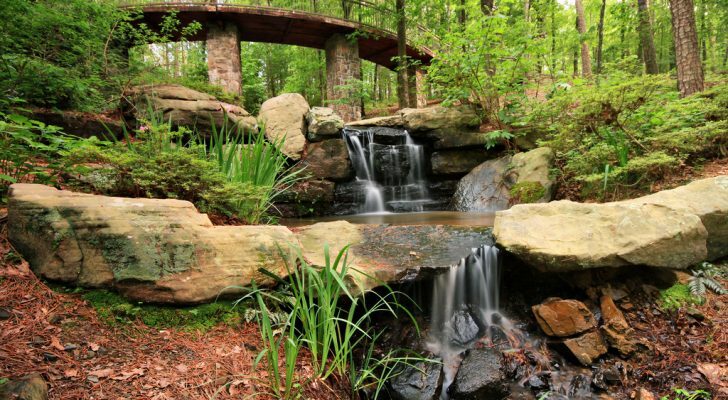 While there be sure to check out these 10 must-visit campgrounds. I grew up camping in Vermont. When I was a kid we took family trips to nearby state parks. As a teenager my friends and I frequented a favorite camping spot that was only accessible by canoe (perfect for a bunch of rowdy 16-year-olds), and later in life I camped all around the state with my husband and dog in tow. 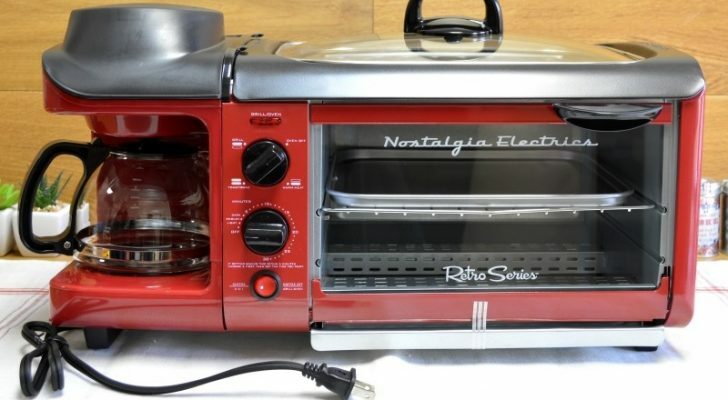 I like to think that all those camping trips instilled a life-long love of nature and set me up for living full-time in my RV. While my “camping” experience is much different these days, I still hold a special place in my heart for Vermont campgrounds. This month I am back in my home state for the first time in three years and I can’t help but reflect on all those camping trips. 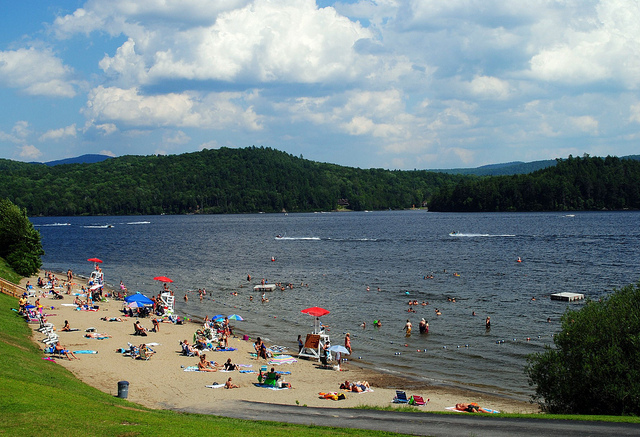 For a small state Vermont has a lot of campgrounds — 37 state parks alone. 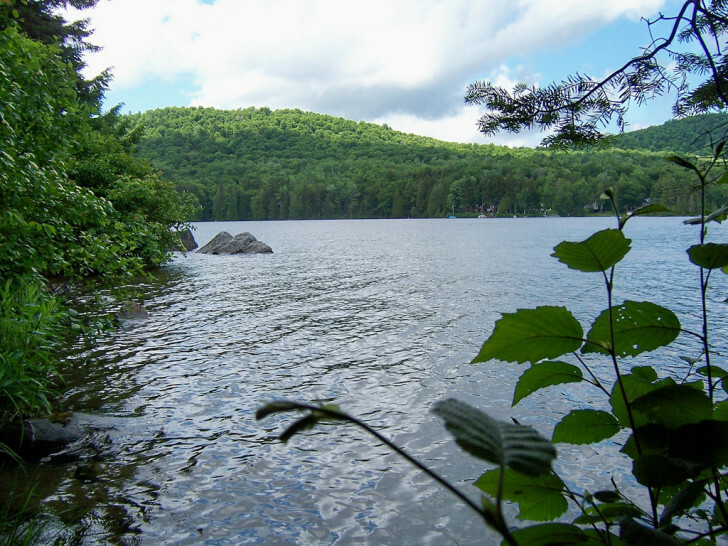 And while the camping season is short — typically running from Memorial Day to the first or second week of October — the passion we Vermonters have for camping in our forests and alongside our many lakes is evident when you visit one the many campgrounds scattered around the state. In the spirit of returning to where my love of camping began, I put together a top ten list of my very favorite Vermont Campgrounds. With views of Lake Champlain and the Adirondacks Mountains to the west, Button Bay is perfect for those who love lakeside living. The park boasts plenty of family friendly activities including kayak and canoe rentals, a small wooded area with hiking trails, and even a pool. 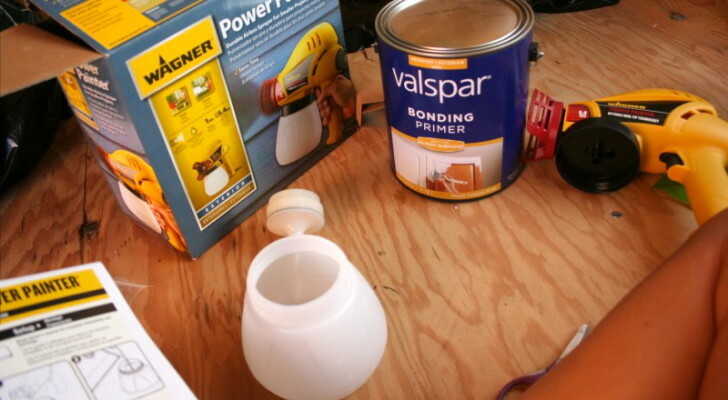 The camping area offers open grassy sites for tents or RVs, along with several lean-tos. 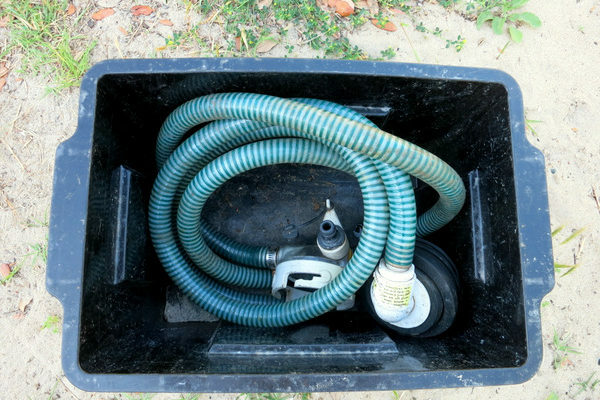 There are no utility hook-ups, but there is a dump station on site, as well as bath houses with hot showers. 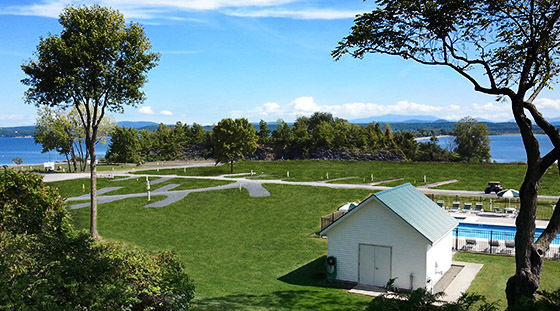 Located on the picturesque and historic Champlain Islands in northwest Vermont, Apple Island Resort offers activities and amenities for campers of all ages. Adults will enjoy the on-site nine hole golf course, full-service marina, fitness room and local wine tasting events. For the younger (or young at heart) members of the family, Apple Island has a heated pool, playground, and numerous evening activates including candy bar bingo, tie-dyeing shirts and watching movies under the stars. The campground features spacious grassy campsites with either full or partial hook-ups, a picnic table and fire ring. Amenities include free WiFi, a laundry room, and a modern bathhouse with hot showers. This remote northern state park lies in one of the most gorgeous and seldom-visited areas of Vermont. Located alongside the deep glacial carved Maidstone Lake, here you’ll find plenty of opportunities for boating, hiking, swimming, or simply enjoying nature. 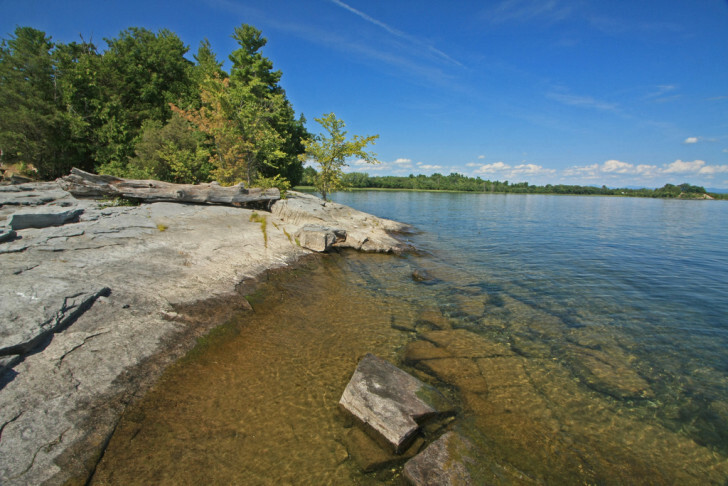 The campground features 34 tent or RV sites, some with incredible views of the lake. You won’t find any utility hook-ups, but they do have a dump station and restrooms with hot showers. 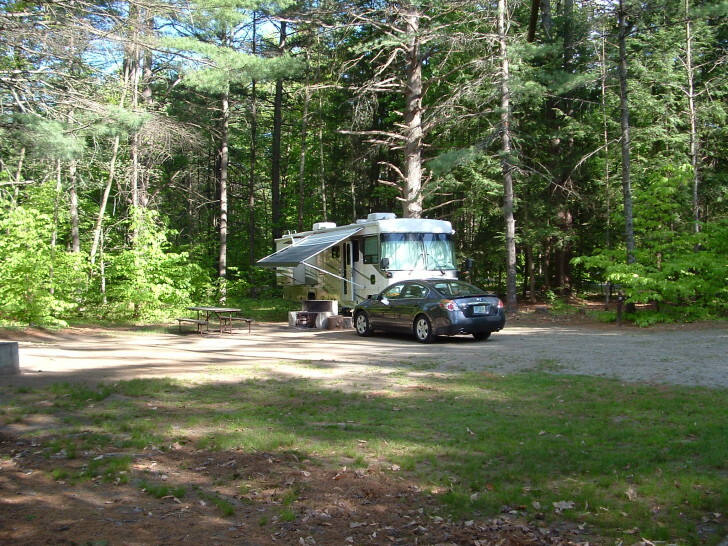 This primitive campground is situated in the Groton State Forest. Enjoy rocky tree-covered hillsides, moss filled forests and small lakes and ponds seemingly untouched by human development. 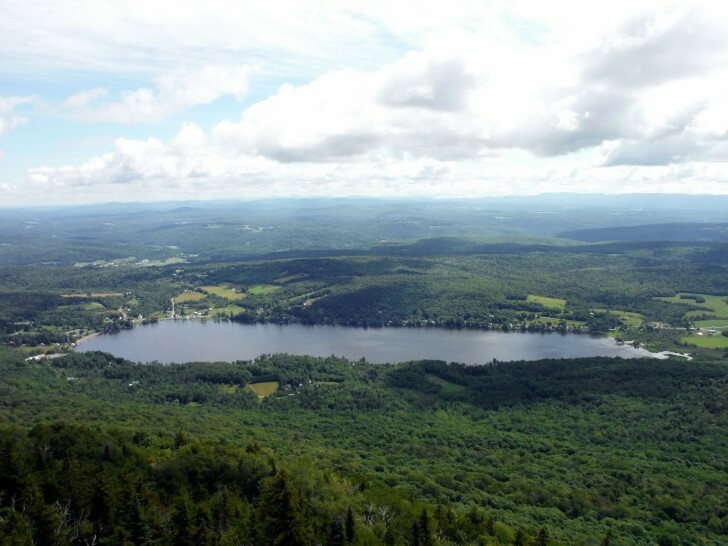 Aside from spending your days exploring the small pond, the area offers numerous hiking trails including a favorite trek up to the top of Owl’s Head Overlook for an incredible view of the surrounding area. The campground offers 26 lean-tos spread around the pond. Some are accessible by vehicle, while others are walk or boat-in only. 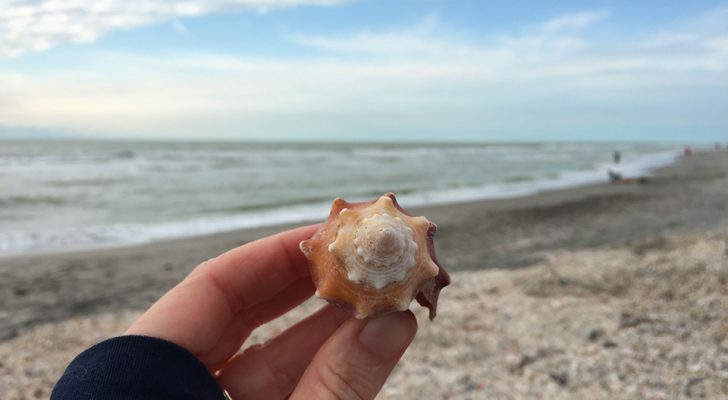 There are no amenities aside from vault toilets at the site, but you can find potable water, hot showers and a dump station at the nearby New Discovery State Park. Fishermen and fisherwomen take note! With 650 feet of prime shoreline on Lake Champlain, this campground delivers on its promise of excellent fishing. They even have a kid’s fishing pond so the little ones can get in on the fun. Additional amenities include a swimming pool, playground and a horseshoe pit. 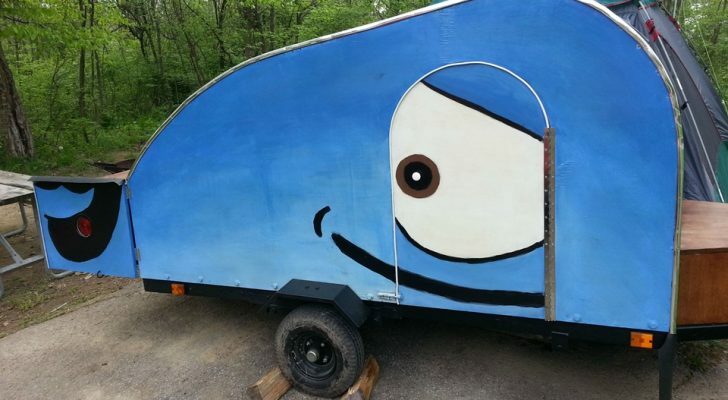 Both full and partial hook-up RV sites are available, as well as tent sites and fully enclosed lean-tos with raised camping platforms. Many sites have views of the lake. 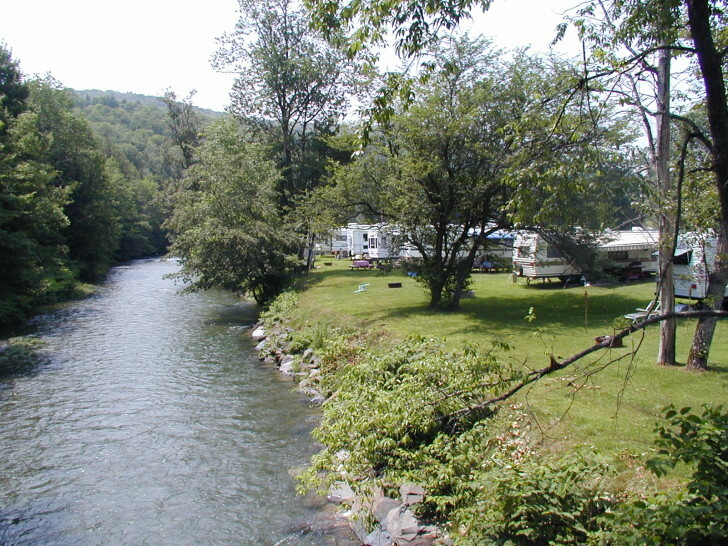 Located on a branch of the rushing White River, Abel Mountain Campground is a family friendly campground with a large list of amenities. Take a dip in the pool, try your hand at horseshoes, enjoy the 270 acres of hiking trails, or take part in one of the park-hosted activities like pot lucks, pig roasts, and ice cream socials. The park features 131 grassy sites with full and partial hook-ups. Request a riverfront site and fall asleep to the sound of the gently flowing river outside your window. If you’re fascinated by giant gashes in the earth’s crust, then this park is for you. The Quechee Gorge is the main draw to the park — and for good reason. Formed by glacial activity approximately 13,000 years ago, this giant crack in the earth allows visitors to peer down at the Ottauquechee River, flowing 165 feet below. Aside from some crazy geology, the park offers 45 wooded tent or RV sites and 7 lean-tos. The sites are large and private with dense tree cover and plenty of space to enjoy an evening around the fire or a meal around the picnic table. There are no utility hook-ups, but there are restrooms with showers and a dump station. North Beach campground is all about the location. Tucked among mature trees on the shores of Lake Champlain, here you’ll find a prime beach front location with a long stretch of natural sandy beach. But that’s not all! This rural feeling campground is actually located smack in the middle of the city of Burlington — Vermont’s largest and most vibrant city. With easy access to the Burlington Bike Path you can cycle or walk downtown and grab a bite to eat after a day of beach bumming. 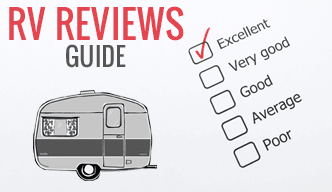 The campground offers 137 sites for RV or tents with both full and partial hook-ups. The grassy, shaded sites have grills, picnic tables and fire rings. Lake Elmore and Elmore Mountain, which rises almost from the shores of the lake, are prominent features in the tiny town of Elmore. On a warm summer day the parks draws local families to the small sandy beach, and on crisp fall days groups of hikers make the trek to the fire tower at the top of the mountain for a view of the surrounding mountains and valleys. 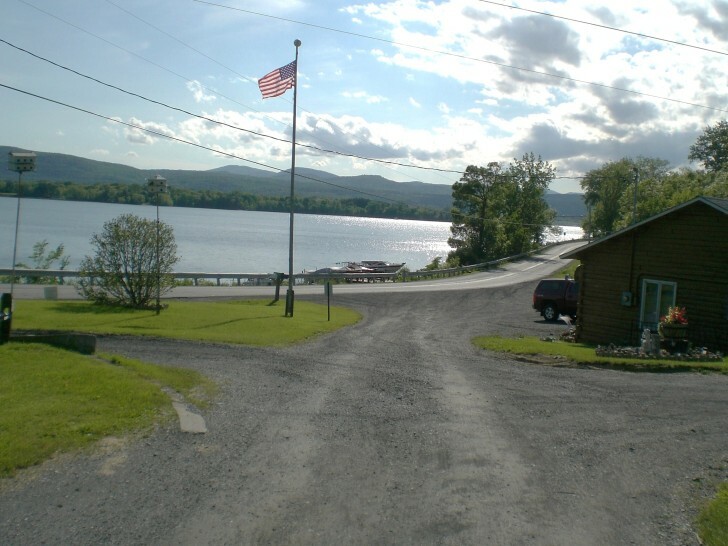 45 tent or RV sites are located in a wooded loop on the northern end of the lake. There are no utility hook-ups, but a restroom offers hot showers and a dump station is on site. Tall white pines towering overhead, endless wooded trails, tractor rides and games for the kids, free coffee and donuts on Sunday mornings… the list goes on and on. This small family run campground located in southeast Vermont just outside the town of Springfield is a quiet place to enjoy the peaceful atmosphere of rural Vermont. 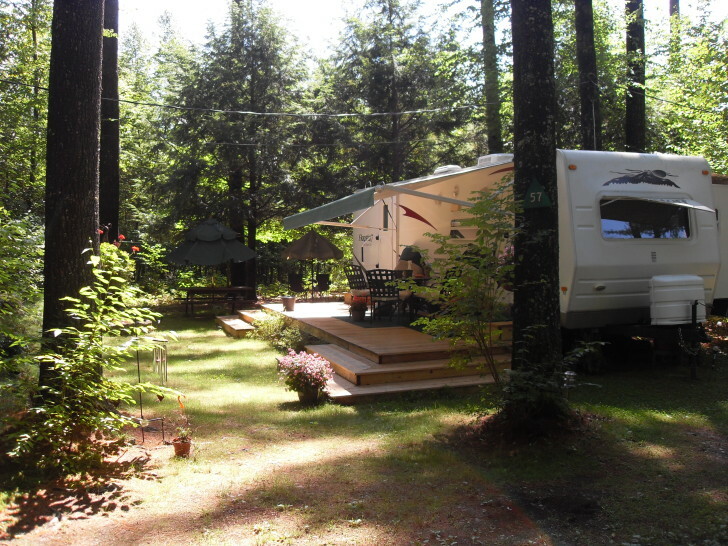 The spacious, wooded sites can accommodate tents or RVs and feature full or partial hook-ups. The next time you find yourself wandering around New England, be sure to head north into Vermont and and make one of these campgrounds your destination. 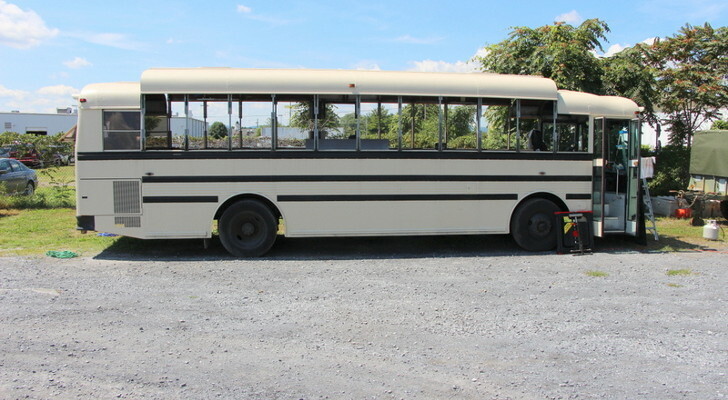 Is This RVer Too Cool for a Skoolie Bus Conversion Project?